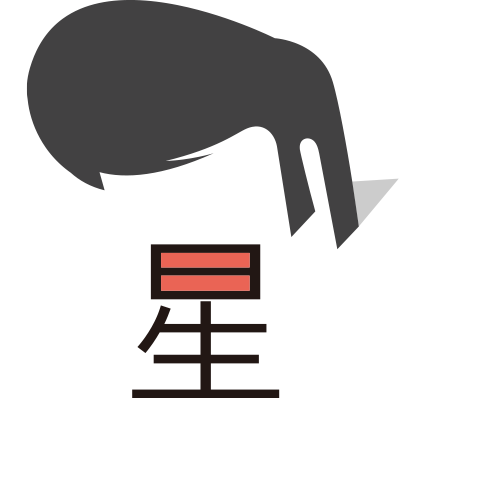 To be or not to be, that is the question. In English, we communicate regularly with yes/no questions which require yes/no responses. In Chinese, there is no direct translation of yes or no. This can seem very perplexing and problematic to the native English speaker and it can initially seem like an impossible issue to overcome. Thankfully, the solution to this problem is a simple one. Chinese is all about following patterns and this instance is no exception. In this case, the way we overcome the yes/no issue is by identifying the verb used in the question and repeating it either positively or negatively. 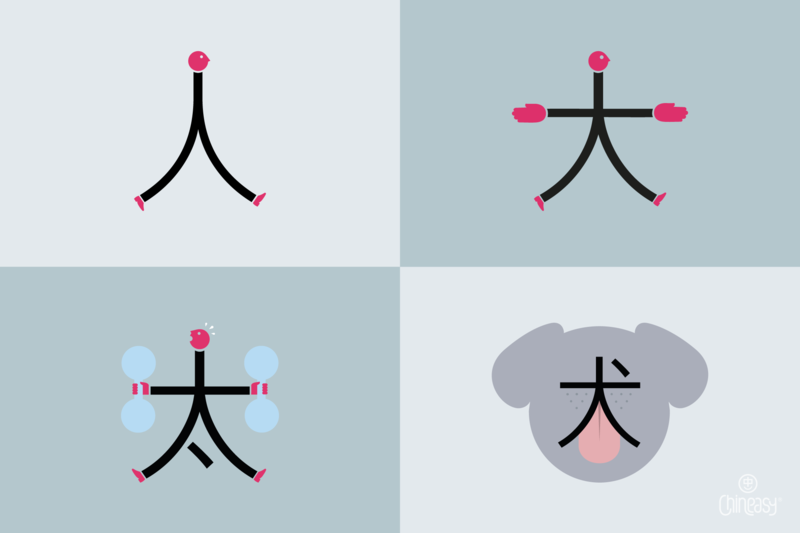 是 (shì) is a common verb used in Chinese, ‘shì’ means ‘to be’. If you wish to answer positively, you simply respond 是 (shì) which means ‘to be’. To answer negatively, you put the negative form, 不 (bú), in front, 不是 (bú shì), means ‘not to be’. 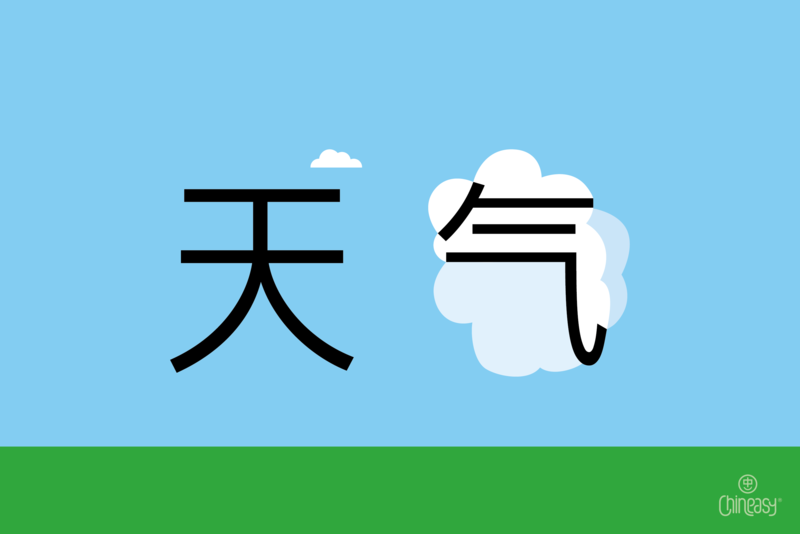 好 (hǎo) is another very common verb used in Chinese. 好 (hǎo) means ‘good’. 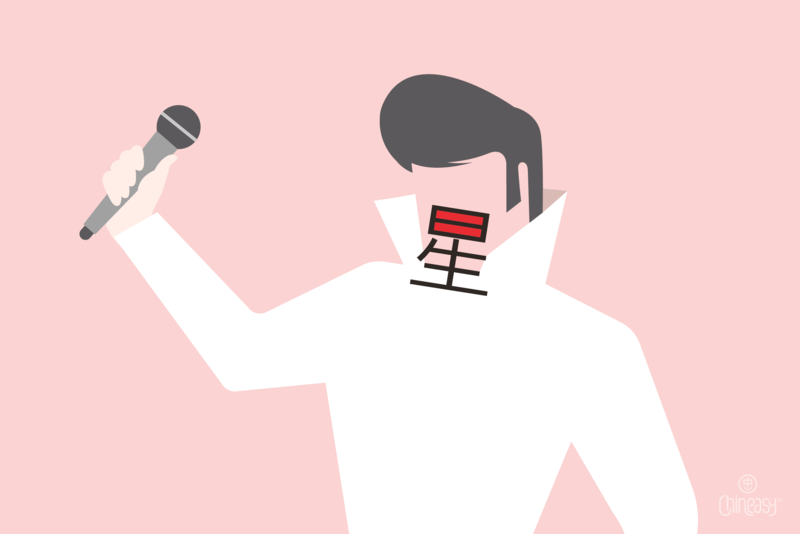 In episode 53, Jesse Edbrooke learns how to say 好不好 (hǎo bú hǎo) in Chinese. 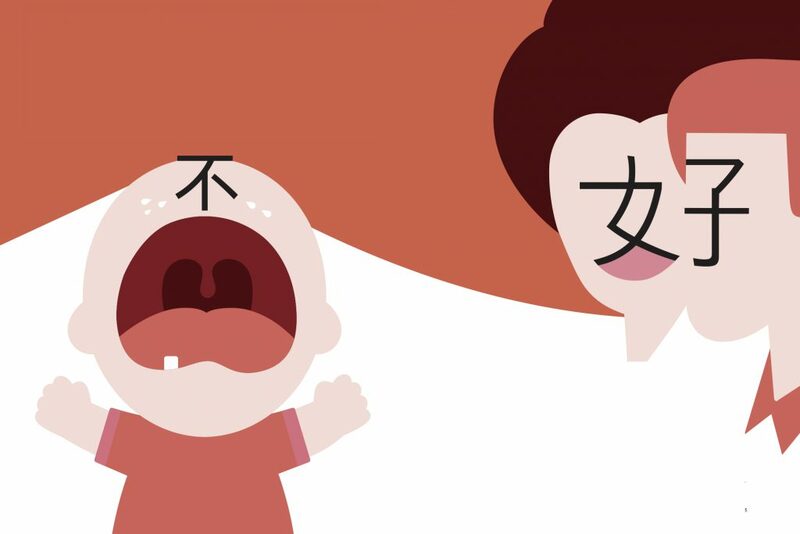 You can respond positively by repeating 好 (hǎo), or negatively, by saying 不好 (bú hǎo). So if you want it, say 要 (yào), if you don’t want it, you say 不要 (bú yào). 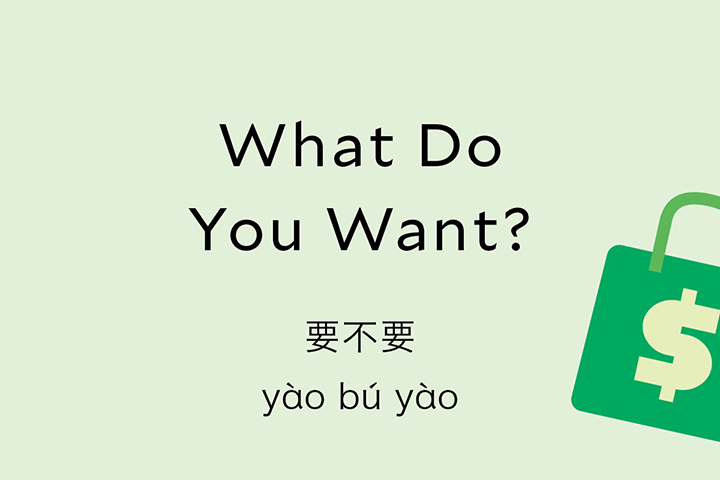 By recognizing a few commonly used verbs and knowing the negative form 不 (bú), you have all the tools you need to answer many types of yes/no style questions in Chinese. Either by responding positively, with just the verb, or negatively by placing 不 (bú) in front of the verb. Check out podcast Ep 066, where ShaoLan and Josh Edbrooke from Transitions band discuss how to approach these yes/no questions in Chinese.